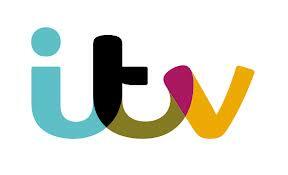 ITV plc is acquiring Talpa Media B.V., the entertainment show producer behind The Voice. 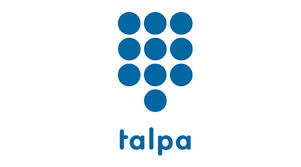 Established by Big Brother creator John de Mol, Talpa is a Netherlands based production and distribution business, focused on developing new formats that attract large audiences and have significant global commercial potential. Over the last six years, Talpa has created 75 shows airing in more than 180 countries, with 16 new formats broadcast last year. ITV will pay an initial cash consideration of €500 million (approximately £355 million) with further payments dependent on Talpa’s future performance. The total maximum consideration, including the initial payment, is up to €1.1 billion (approximately £781 million). This total is contingent on Talpa continuing to deliver significant profit growth over an eight year period as well as John de Mol’s continued commitment to the business during this time. In the financial year to 31 December 2014, the company generated €233 million revenue from productions, format fees and new revenue sources, delivering €61 million EBITA. The transaction will be financed through existing cash resources and new debt facilities, and is expected to close during the second quarter of 2015.